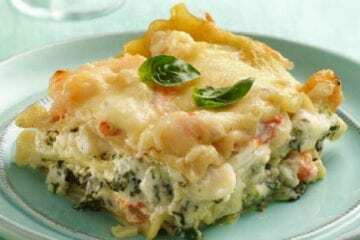 Fall and winter menus call for comfort food that sticks to your ribs and has a host of flavors, and quick crab and spinach lasagna fits the bill. This recipe, adapted from a Betty Crocker offering, is quick to make and doesn’t require a day-long shopping trip to find ingredients. 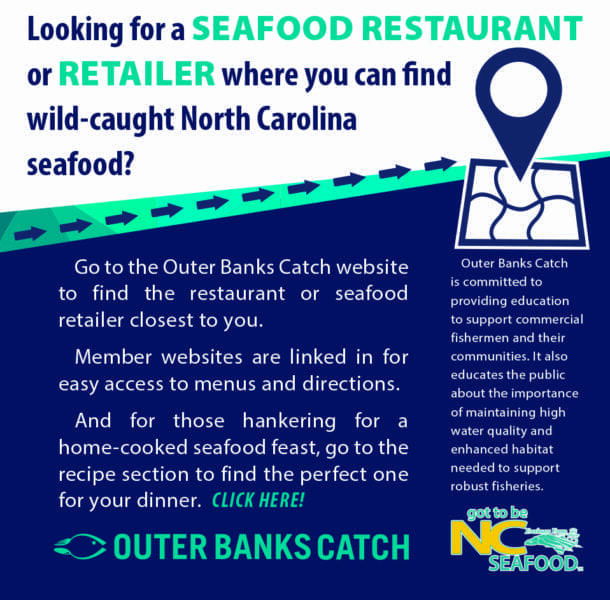 Even with the storms of the past two months, fresh Outer Banks Catch crab can still be found at your favorite seafood market. For a different take, you can even substitute with shrimp and fish. Mix cream of chicken soup, milk, pepper, flour, onion and garlic in pan and bring to a low boil then remove from heat. Stir in well drained spinach and crab meat. Place three cooked lasagna noodles in the bottom of the dish. Spoon one-third of the spinach and crab meat sauce on the noodles. Top with one-third each of the ricotta (cottage) cheese, mixed Italian cheeses and parmesan. Repeat steps 1, 2, and 3 two more times until all ingredients are used. Parmesan cheese will be the last ingredient to be added. Bake at 375 for 30 minutes. Let stand for 15 minutes before serving. Some species of crabs are solitary, while other live in the group. Collective name for the group of crabs is “cast”. Crabs live three to four years.